Most people are aware of the important role that vitamin D plays in overall health but many are not aware of how vitamin C works to prevent cancer. 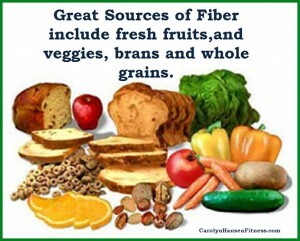 Add more fiber to your diet to boost your immune system against the risk of cancer. 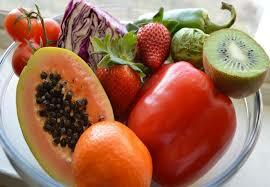 Fiber, often called bulk or roughage is the part of grains, fruits, and vegetables that your body cannot digest. It helps move food through your digestive tract, playing a key role in keeping it clean and healthy by removing any cancer-causing compounds before they create harm. Brassicas are considered the world’s healthiest vegetables. 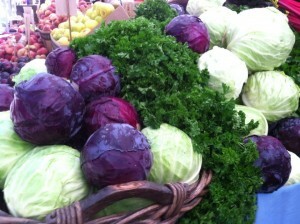 They are a family of vegetables known for their disease fighting benefits and many know them by their more common name: cruciferous vegetables. Just like most vegetables, they are low in calories, sodium and fat, a good source of fiber and a wealthy source of essential vitamins and minerals and are some of the best defenses against disease for adults. Nearly all nuts pack a potent punch when it comes to nutrition and provide our bodies with an impressive list of essential nutrients and antioxidants. 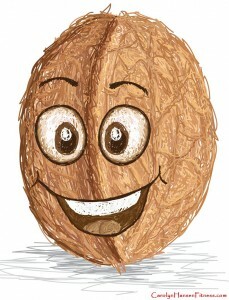 Nuts offer the healthy kinds of fats and they are high in protein. They are also high in monounsaturated fats that help to lower cholesterol and soluble fiber which also helps by lowering cholesterol, regulating bowels and has recently been shown to lower the amount of fat stored in the abdominal area. In research done over 5 years, for every 10 grams of soluble fiber consumed, belly fat was decreased by 3.7%…pretty impressive. It is well known that elevated blood sugar is the precursor to diabetes but what is not so well known is the fact that glucose or insulin levels are also risk factors for cancers and the risk rises as insulin levels rise. Insulin is the hormone that instructs the body’s cells to uptake glucose from the blood-stream but when the cells have all they can handle they shut the door and won’t let anymore in.